Scott Witman turned his back on the entertainment biz to embark on a spiritual journey. His travel blog Seek the Gurus catalogues the trials and tribulations of travel in the mystical (and sometimes dangerous) third world. On this episode, we trace Scott's adventures from Cusco to Bali, and Cairo to Chiang Mai–and Matt's recent trip to Thailand. 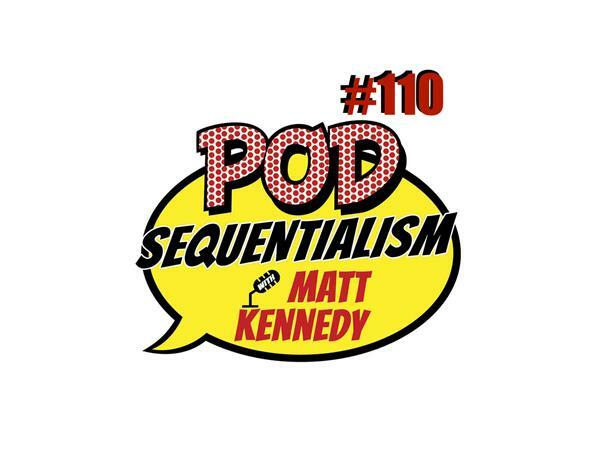 All on Pod Sequentialism with Matt Kennedy, brought to you by Meltdown Comics and Gallery 30 South.